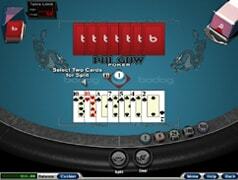 What are the odds of being able to form any five card poker hand from the seven you're dealt in Pai Gow Poker? 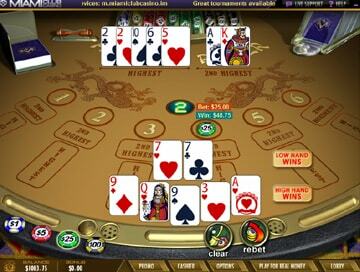 And if you're playing Bonus/Fortune Pai Gow, what chance have you got of picking up a bonus? The table below shows the probability and odds against forming each hand and (if you're playing Bonus / Fortune Pai Gow) the bonus you'd get if your seven cards contained the hand - regardless how you set the front and back. 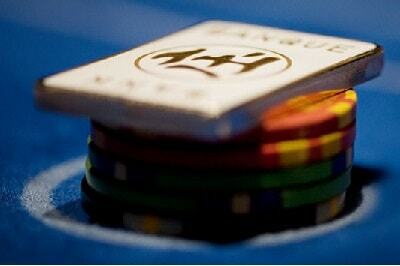 If you're unsure about these hands, or just need a quick reference, check out our Poker Hand rankings chart. 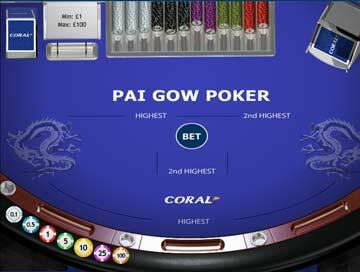 Check out the latest bonuses available to Pai Gow players. 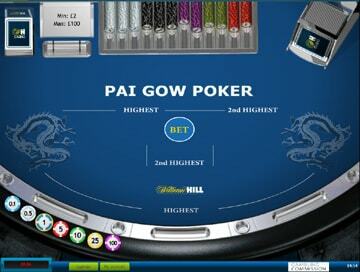 We've used the information in the table above to devise our winning strategy for Pai Gow Poker. 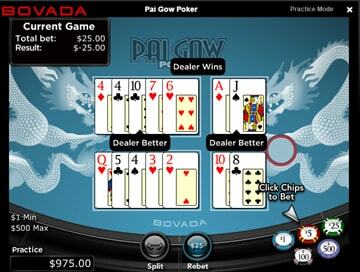 Check it out, then play for free on our practice game, which is a great version of Pai Gow Poker, courtesy of Bovada Casino. They'll give you 1000 free play money credits to practice for as long as you like. 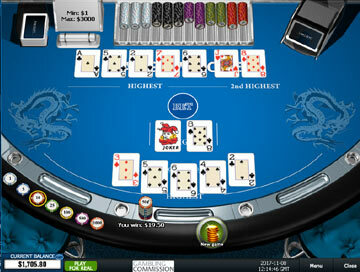 Check out the casinos below for the best Pai Gow Poker games currently available. 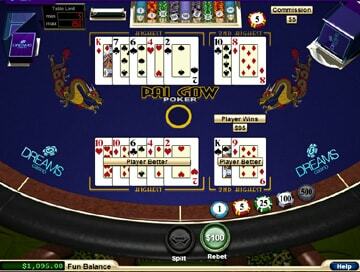 Pai Gow is an unusual card game that can best be described as like Blackjack for Poker players - you play against the dealer, but have to form two Poker hands. Although simple, there is plenty scope for players who want to develop an optimal playing strategy. In Pai Gow Poker, you're dealt seven cards which you have to make into two Poker hands - the Front (2 cards) and the Back (5 cards). The dealer does the same. 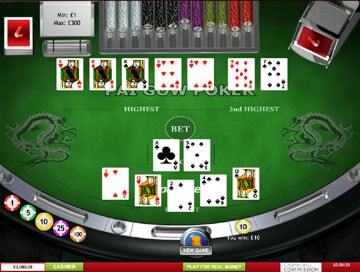 To win, both your hands must beat the dealers. 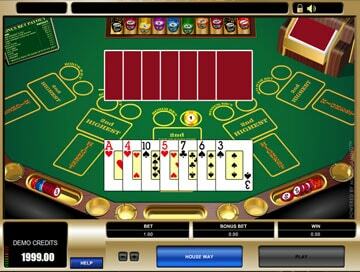 The Bonus bet - betting on your hand, regardless of how you set it. Practice your new-found Pai Gow strategy skills on this free play game which you can play without downloading, on your mobile, tablet or desktop. You'll get 1,000 play money credits and as long as you want to practice!